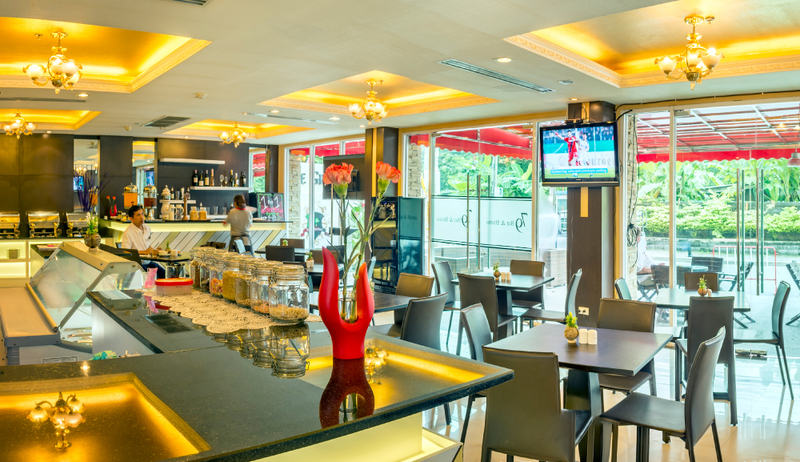 Top features of the hotel include a restaurant, car park, elevator, Wi-Fi in public areas, and smoking area. All guest accommodations feature thoughtful amenities to ensure an unparalleled sense of comfort. 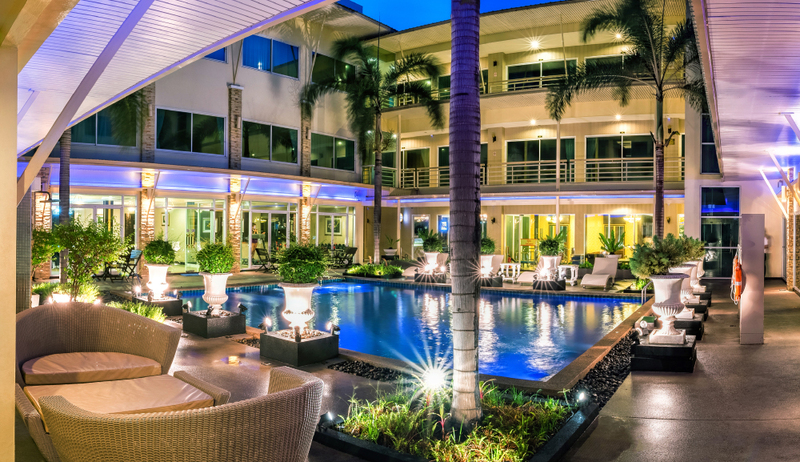 The hotel offers wonderful recreational facilities such as an outdoor pool to make your stay truly unforgettable. 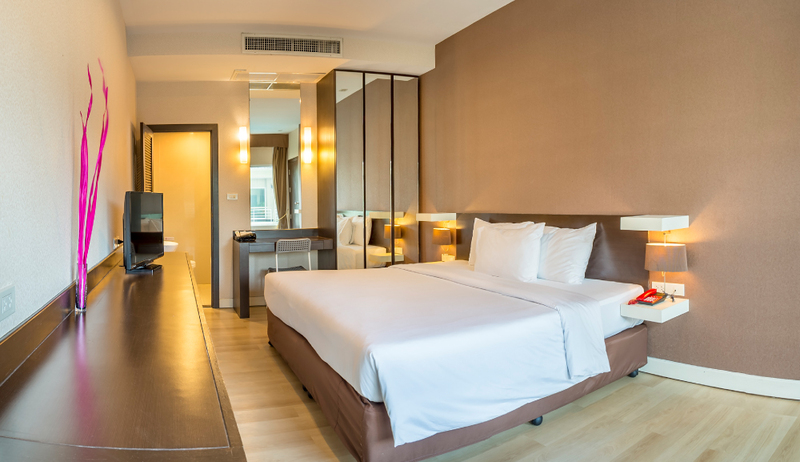 Whatever the purpose of your visit may be, Qiu Hotel is an excellent choice for your stay in Bangkok.